Shades of Green… That’s all I’m getting from this photo! 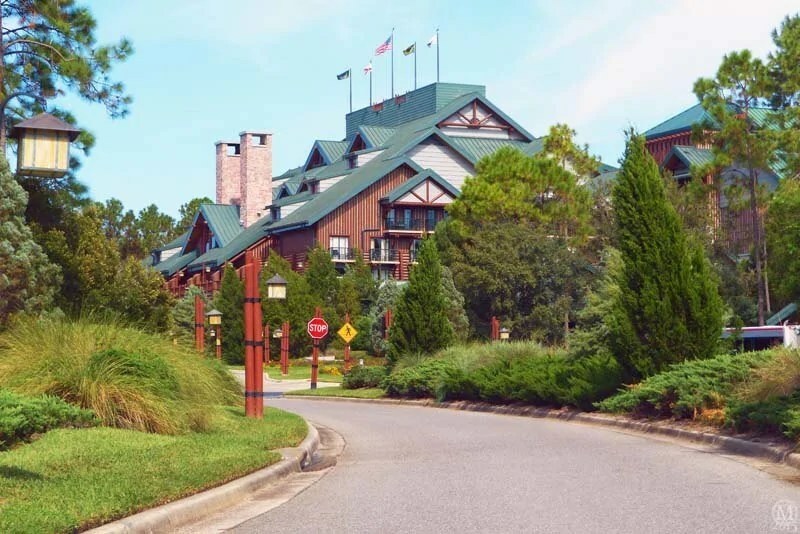 Here is my photo for day 298 of Disney’s Wilderness Lodge – this is the resort hotel that we stayed in for the majority of our 2015 holiday to Orlando. It is just GORGEOUS!